Learn to publish ebooks like a pro. Mark Coker guides you step-by-step from the very basics of ebook publishing to more advanced topics. Whether you’re considering publishing your first book, or you’re already a New York Times bestselling author, the Smart Author Podcast will help you reach more readers. You'll learn how to make your ebook more discoverable, more desirable and more enjoyable to readers. Over 80% of people dream of writing a book one day, yet most are completely unaware of the free self-publishing tools that can make their dream a reality today. And most published authors aren't reaching as many readers as they should because they're not taking full advantage of these amazing tools either. 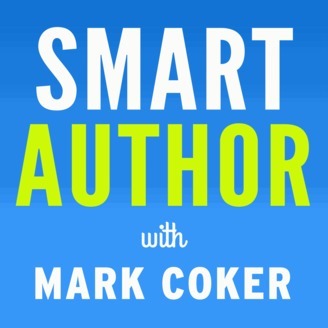 The Smart Author Podcast teaches you how to use these tools. The Wall Street Journal recognized Mark Coker as one of the industry’s leading movers and shakers in self-publishing. Over the past ten years, Mark has taught thousands of writers to publish ebooks with greater pride, professionalism and success. Mark is the founder and CEO of Smashwords, and the author of several books about ebook publishing. 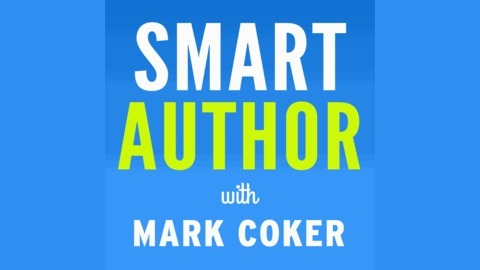 Access show notes and supplemental information for the Smart Author podcast at https://smashwords.com/podcast.